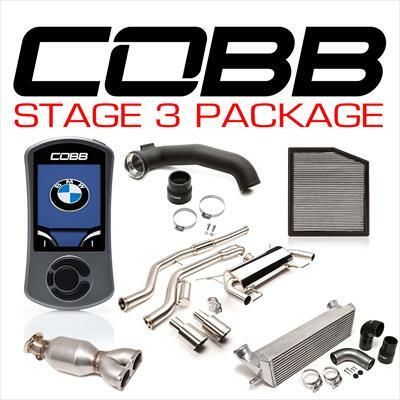 The COBB Stage 3 Power Package is the ultimate power bundle for your 3-series N55 BMW! 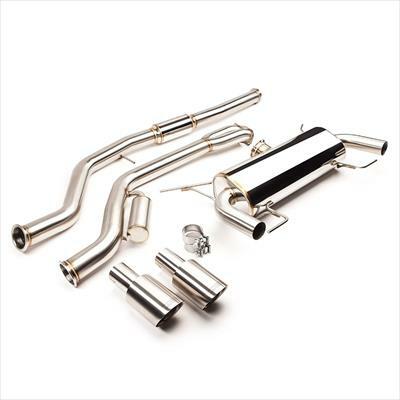 The Stage 3 Power Package includes: COBB V3 Accessport, High Flow Filter, Front Mount Intercooler, Charge Pipe, Downpipe, Cat-Back Exhaust, and COBB Vehicle Badge. 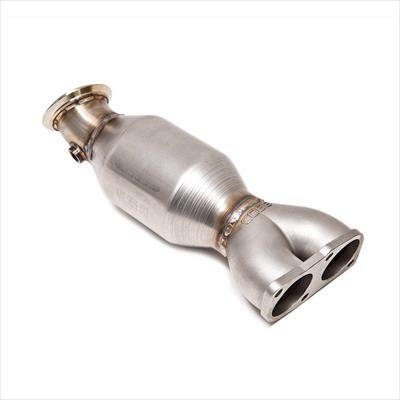 Downpipe fitment verified for left-hand drive vehicles only. FMIC will NOT fit DCT transmission vehicles.